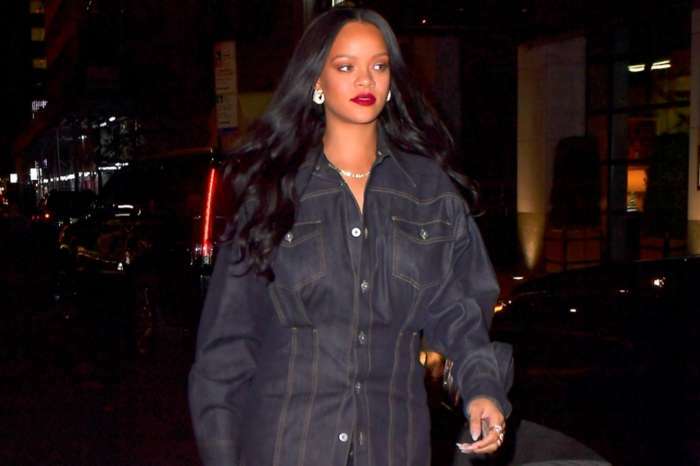 Superstar singer Rihanna stepped out last week to attend Chris Rock’s show at Madison Square Garden, and fans immediately noticed a huge diamond ring on her left ring finger. Could the Barbados beauty be secretly engaged to her boyfriend, Hassan Jameel? Rihanna is known for her eye-catching outfits, and it could have been easy to miss the Doyle & Doyle antique brown diamond cluster ring, thanks to her over-sized, multi-colored embroidered coat. But cameras quickly caught it as she walked into the show with her hand raised. 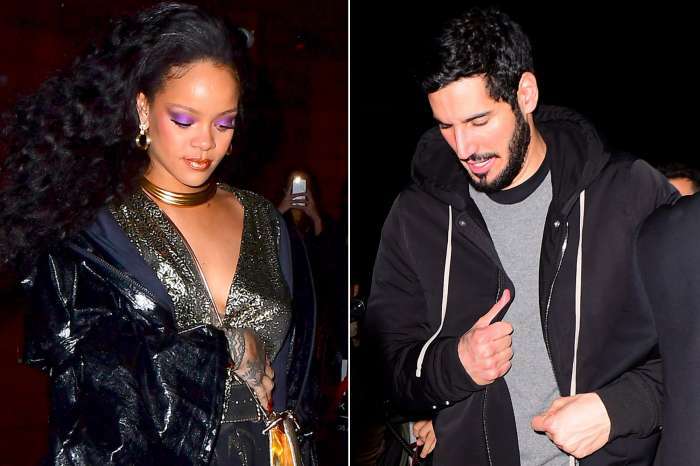 According to The Sun, Rihanna and Jameel have been together for about a year, but no one knew about their romance until six months ago when photos emerged of the two sharing a steamy kiss in Spain. 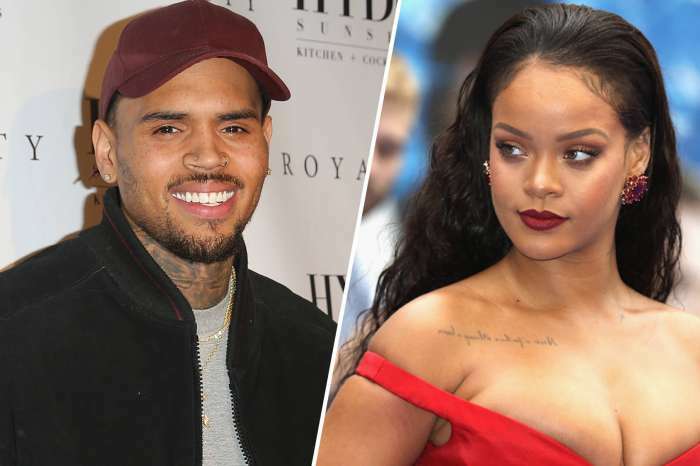 The Grammy-winning singer has spent many secret weekends with Jameel in the U.K., and friends are saying their relationship is the “real deal.” Cameras recently caught the two walking through a terminal at London’s Heathrow Airport. However, Rihanna was not wearing the diamond ring. If the Saudi Arabian hunk and the singer are engaged, this will be the second marriage for Jameel. He married art expert Lina Lazaar in a luxurious ceremony at the Paris Opera House in 2012. Per the Daily Mail, Jameel is the deputy president and vice chairman of Abdul Latif Jameel, his family business and one of the largest companies in the world. It operates in more than 30 countries, with a focus on the Middle East and North Africa. Their core business is automotive sales, manufacturing, and assembly. They are the sole Toyota distributor in Saudi Arabia. In 2017, Forbes Magazine named the Jameel family the fourth richest in the Arab world, estimating their net worth at approximately $2.2 billion. Rihanna has not confirmed her relationship with Jameel, or addressed any engagement rumors.